Perko is the original concealed door closer, offering an economic means of providing automatic closing for internal doors up to 50.8kg in weight in light to medium use applications. Solid brass anchor plates, powder coated mechanism housing and precision-engineered chain add to its appeal. 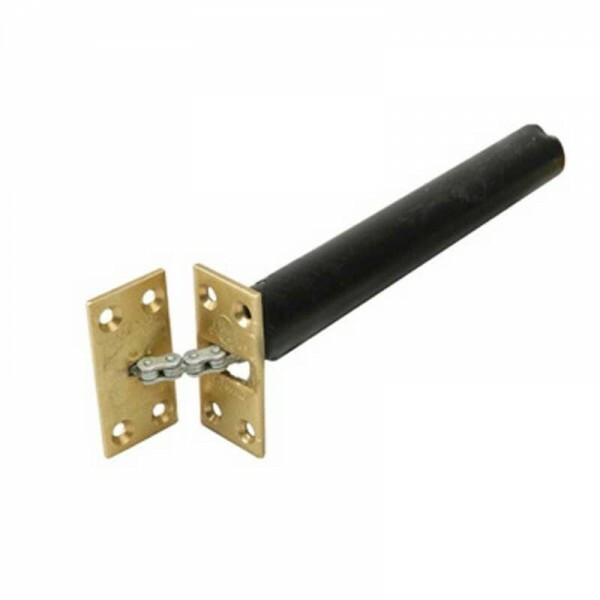 Supplied with fixing screws and full fitting instructions. BS EN 1634-1:2000 approved for use on halfhour and one-hour fire doors.